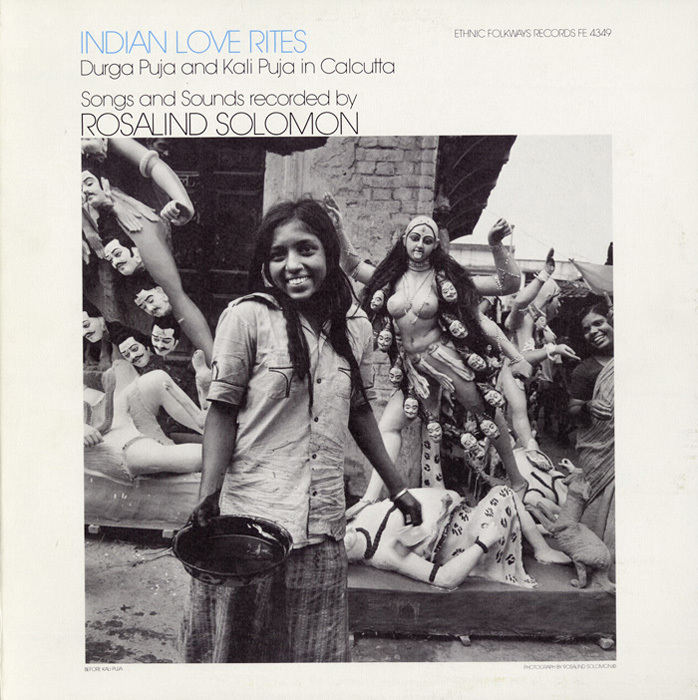 This 1983 release captures the excitement and complexity of the sounds and music during the Hindu festivals Durga Puja and Kali Puja in Calcutta (now Kolkata), India. 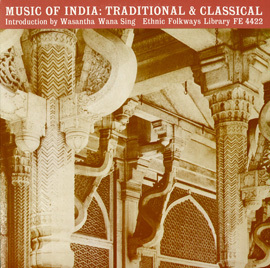 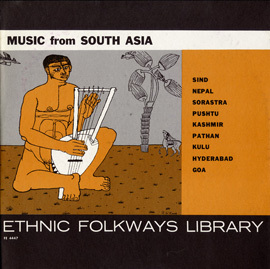 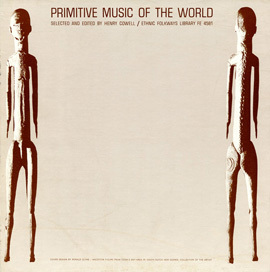 English narrative by Bengalis explains the music heard on each of the tracks. 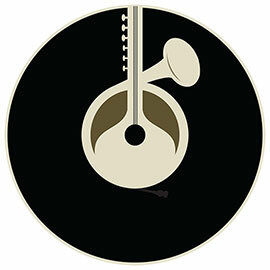 Liner notes include photographs of the celebrations by the photographer (and album’s producer) Rosalind Solomon.